Cool breezes, crisp mountain air, Peach trees and Redbuds blooming, Dogwoods lacing the fringe of new Spring growth and we’re too busy to pause in the moment! One of the perks of living in the foothills of the Blue Ridge Mountains is reveling in the natural beauty that surrounds us, unique to each season. We have celebrations and festivals competing for our time. So much to offer but our schedules demand our attention. Last weekend, we made an appointment for ourselves…with each other! 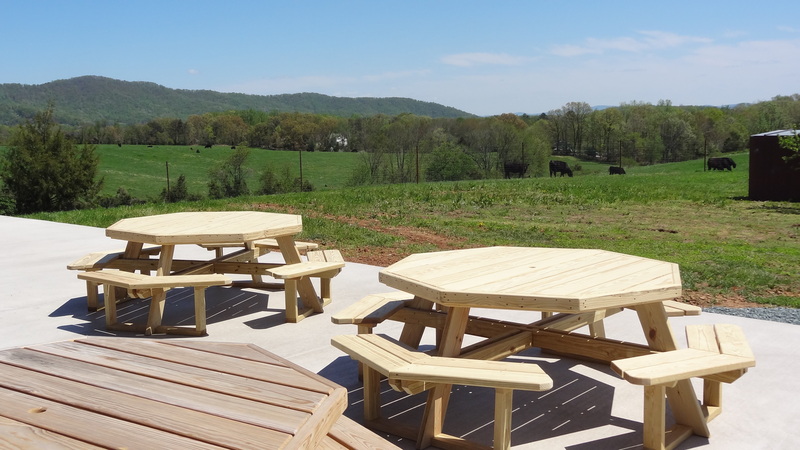 Bob and I headed out to take a peek at the most recent winery opening on the Appellation Trail, Grace Estate Winery, neighboring already established Stinson Vineyards and White Hall and just down the road apiece from Mountfair and Glass House wineries. If you judge someone by the company they keep, we have another winner in Western Albemarle County. 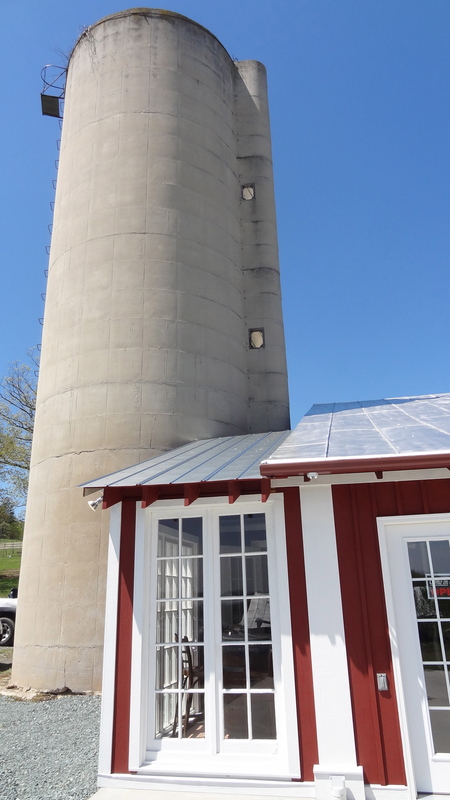 Jake Busching, formerly known for bringing attention and awards to Pollak Vineyards, has taken Mount Juliet Farm and Grace Estate to a new height (be sure to check out the silo, speaking of height). 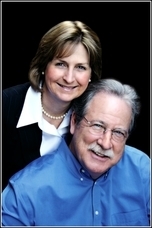 His experience in farming and wine making goes back to Jefferson Vineyards, as well as Keswick and Horton. The fruit at Mount Juliet will be kept for local use in wine making, thus remaining true to the terroir (still have a hard time saying that word!). 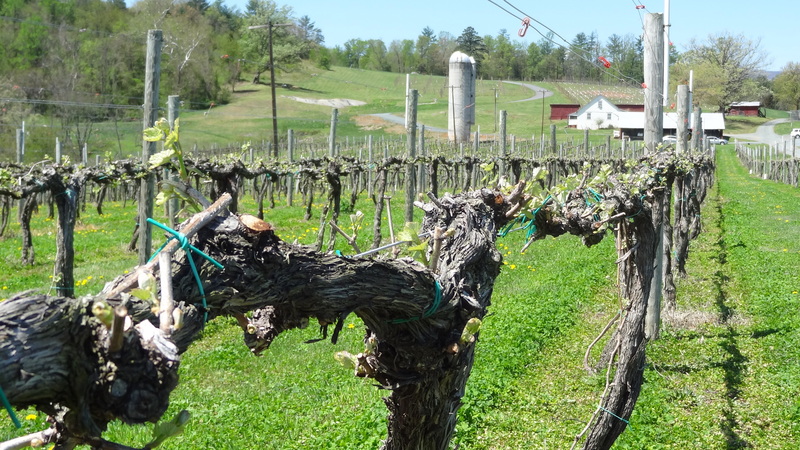 For years, local Crozet and White Hall residents have driven past the mature vineyards at Mount Juliet Farm and now, we have access to enter the property and admire the vines up close. White varietals are Viognier, Chardonnay, Petit Manseng, Sauvignon Blanc, and Vidal; red varietals are Merlot, Malbec, Petit Verdot, Tannat, Cabernet Franc, and Cabernet Sauvignon. Personally, I’m looking forward to Pinot Gris which are planned for the future! 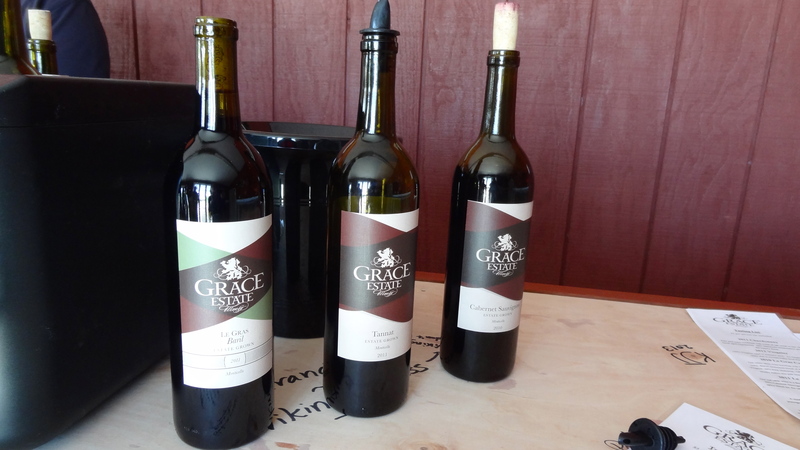 All of the wines are made from Grace Estate grapes and Jake plans on keeping it that way. 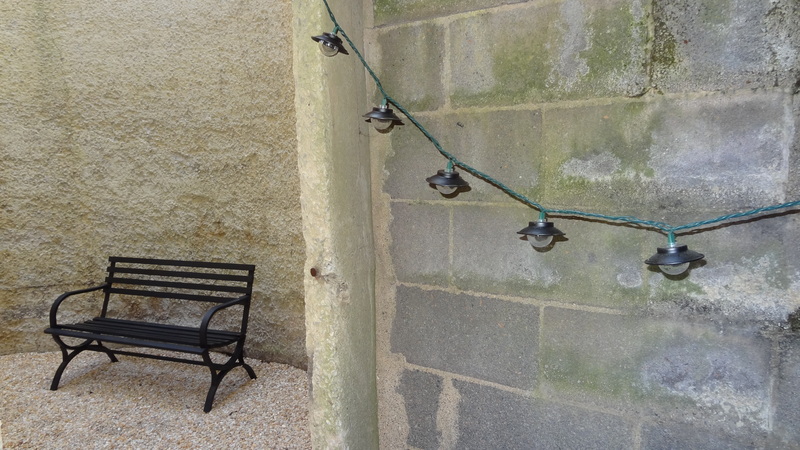 The winery, otherwise cleverly referred to as the Barnery is rustic and farmish, flanked by a large silo and now furnished with benches for casual reflection and sipping. The wines we tasted were all quite impressive, Bob really liked the Baril which is French for barrel and is a lighter hued Bordeaux blend of 40% Cabernet Sauvignon, 40% Cabernet Franc and 20% Petit Verdot which belies the complexity and spice fruit flavors. I’m not embarrassed to admit that I still love Chardonnay and the 2011 was creamy with pear over tones but not oaky. I think the overall best wine was the 2010 Cabernet Sauvignon and it appeared Jake was pleased with this result himself. The vintage was excellent and blending 80% Cabernet Sauvignon and 20% Merlot was a masterful combination especially having been aged for 16 months in French Oak. Buy this! Looking for something to do? 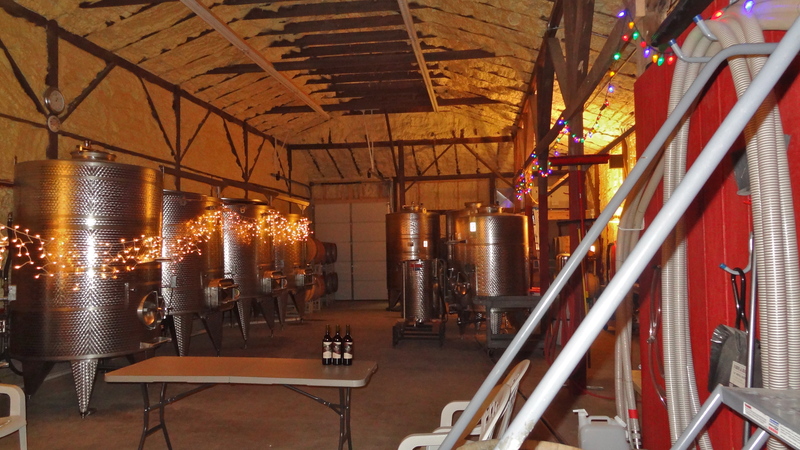 Head west out Garth Road and visit Grace Estate and their lovely neighbor, Stinson Vineyards.